Welcome to our Video Portal. A video conveys an enormous amount of information in a short time. Therefore we have set ourselves the goal to present many important contents about Remote Viewing in several videos. 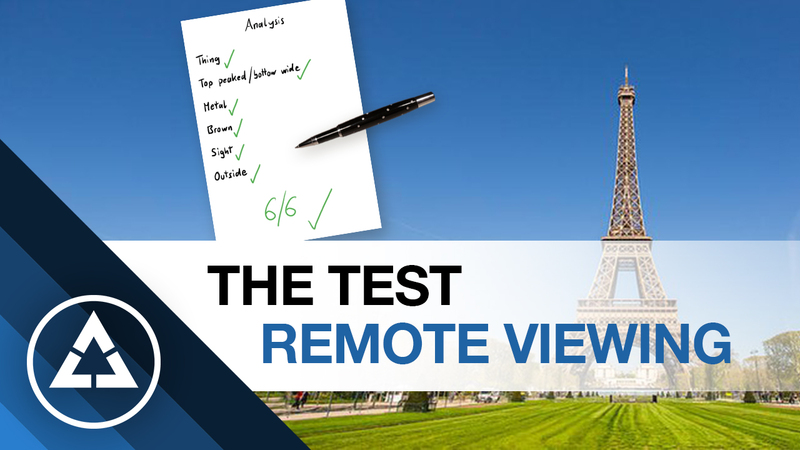 This video about Remote Viewing explains how it is possible to make money with Remote Viewing. 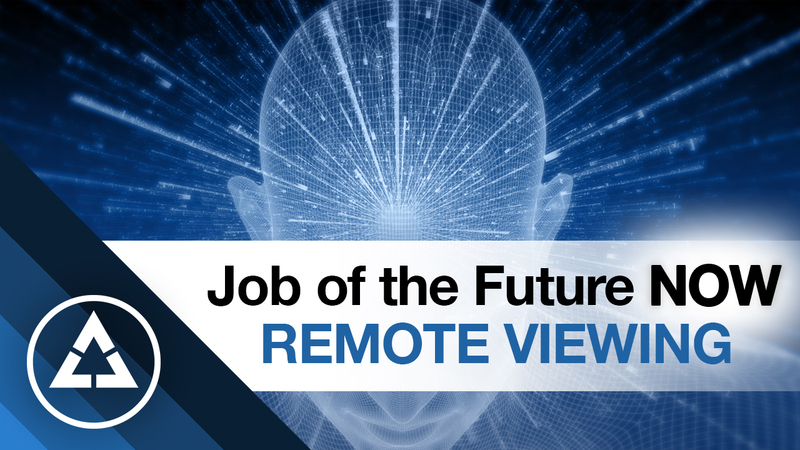 We have turned Remote Viewing into a profession and offer everyone immediate participation in projects. Learn a new profession from home! 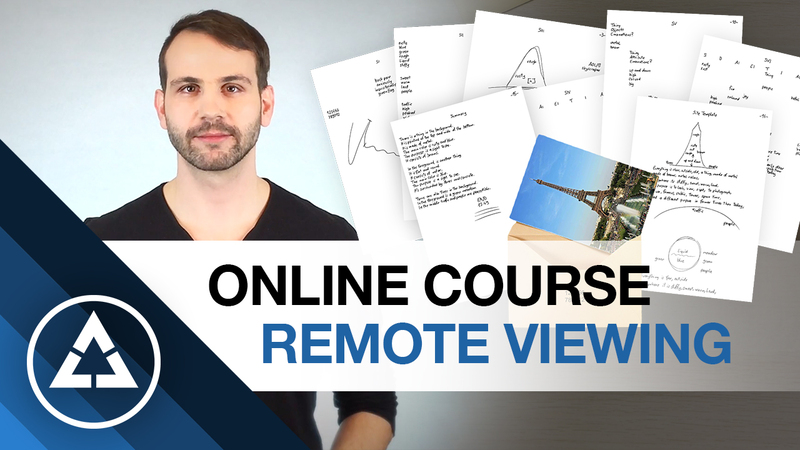 This video about Remote Viewing explains how the Online Course works. The Remote Viewing School enables anyone to learn Remote Viewing to become a certified remote viewer. Do you already have a precognitive ability? In order to find out how good your intuition is and if you can perhaps already make money with it, we have developed this test. 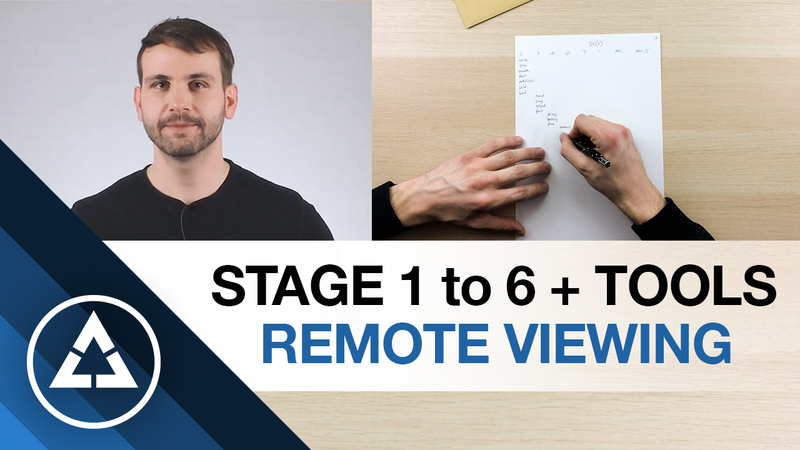 In this video you can see how the different stages of Remote Viewing look like and what the special characteristics are.